Ford said it is recalling about 52,600 F-250 pickup trucks in Canada and the United States because the vehicles could roll after the driver moves the automatic transmission lever into park position. The automaker said 4,143 vehicles are affected in Canada. The recall, the third announced by Ford this week, affects 2017 model year F-250 vehicles powered by 6.2-litre gasoline engines and built in its Louisville, Kentucky, truck plant, it said in a statement. 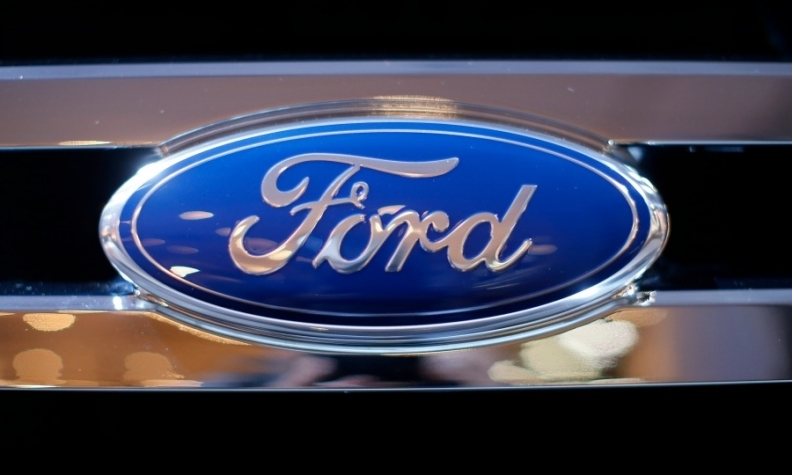 Ford said in a statement on Saturday it was unaware of any injuries or accidents associated with the latest issue. On Wednesday, Ford also said it was recalling 211,000 vehicles in North America to replace potentially faulty side door latches. The automaker had previously recalled nearly four million vehicles for door latch issues in six separate announcements since 2014, including 2.4 million vehicles recalled in late 2016.